Zebra handel sound multifunctional music activity baby learning walker Item. 3.Multi-function: press to hear funny melody,trun the toller and the beads spin and rattle,ect. 4.Zebra handel sound multifunctional music activity baby learning walker. Salable in Asia, Africa, the Americas and other dozens of countries and regions. In this way, the price is more reasonable comparing to express delivery. 5. Q:What is your product warranty9 A: We guarantee our products are qualified. 2. how about the MOQ for Factory Wholesale New Model Cheap Price Musical Plastic Pusher Baby Walker Multifunction 4 in 1 9 the trial order is can acceptable. 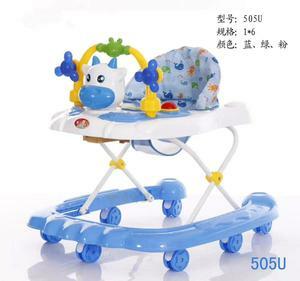 3. how to ensure the quality of Factory Wholesale New Model Cheap Price Musical Plastic Pusher Baby Walker Multifunction 4 in 1 9 we pay more attention to our quality, and to show our good quality, we can accept any inspection as you required. 4. how about the delivery time for Factory Wholesale New Model Cheap Price Musical Plastic Pusher Baby Walker Multifunction 4 in 1 9 as usual, within 7-10 days will arrange the goods for you, certainly, it is according to your order. Can I mix different models in a container9 A: Yes. Different models can be mixed in a container. Q 4. What is the payment terms9 A: T/T, L/C at sight etc. Hebei Sunkey Import And Export Trading Co., Ltd.
Hebei Newde Trading Co., Ltd.
You will get lower price ,More details, good quality, and professional service . Abundant rc helicopters &other rc aircrafts for your choice . Our product quality is internationally recognized. If you have any questions, please feel free to contact us at any time possible. And you need to pay for the sample and courier. But the exact time is according to actual situation. Baby Walker China Manufacturers | 2018 Multifunction Grow Up Happily Simple Musical Pretty Baby Toy Item No. BYW00305 Description Baby Walker China Manufacturers | 2018 Multifunction Grow Up Happily Simple Musical Pretty Baby Toy Product Size(cm) 46*13.5*42CM Product Packing Size(cm) 0&times;0&times;0 CM Packing DISPLAY BOX Quantity/Carton 8 PCS Carton CBM 0.231 Carton CU. 13.00KGS/10.00KGS Quantity/20'ft Container 970 PCS Quantity/40'ft Container 1870PCS Quantity/40'hq Container 2250 PCS Our advantage: 1. We have our own factory. 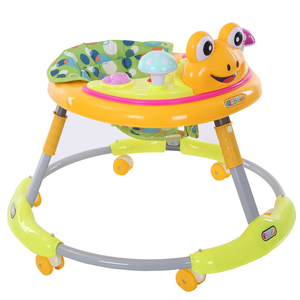 We are specialized in manufacturing baby walker for many years, different styles are available. is a professional manufacture specialized in producing and exporting baby walker enough experience, which is one of the largest suppliers worldwide. It possesses an innovation team for seeking production development, quality control and applies advanced processing equipment. 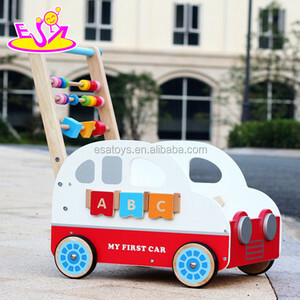 Alibaba.com offers 1,647 baby walker multifunction products. About 70% of these are strollers, walkers & carriers, 15% are other toys & hobbies, and 1% are blanket. A wide variety of baby walker multifunction options are available to you, such as baby walker, baby stroller, and car. You can also choose from plastic, stainless steel, and aluminum alloy. As well as from cotton, polyester, and 100% cotton. 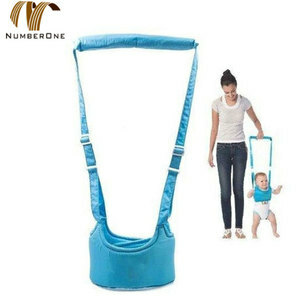 And whether baby walker multifunction is free samples, or paid samples. 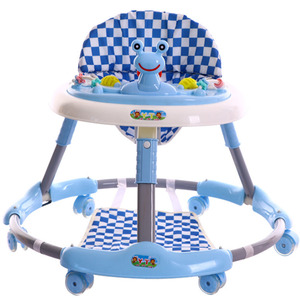 There are 1,652 baby walker multifunction suppliers, mainly located in Asia. The top supplying countries are China (Mainland), Taiwan, and Thailand, which supply 97%, 1%, and 1% of baby walker multifunction respectively. Baby walker multifunction products are most popular in North America, South America, and Western Europe. You can ensure product safety by selecting from certified suppliers, including 116 with Other, 111 with ISO9001, and 69 with BSCI certification.